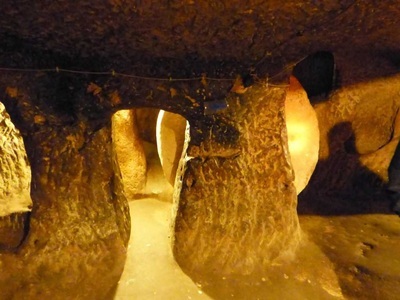 A supernormal and amazing masterpiece, Ozkonak Underground City is situated around Avanos, town of Nevsehir. This glorious structure reflects the dreamy historical atmosphere due to its architectural characteristic and its geopolitical situation. 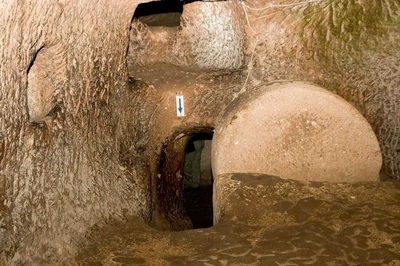 Thus, today Özkonak Underground City is flooded by visitors. The breath-taking, unique and incredible underground city hollowed out of tufa rock was built by the locals in order to defence themselves from the invasions of the warriors. 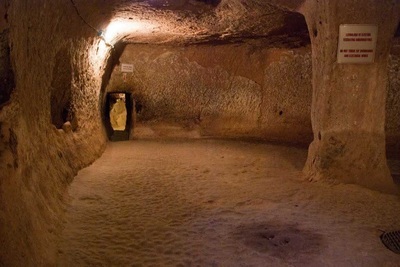 It dates back B.C 400, Byzantine (Rome) Era. Therefore, many traps were placed here against to the enemies which are one of the main important features enchanting the tourists in our day. 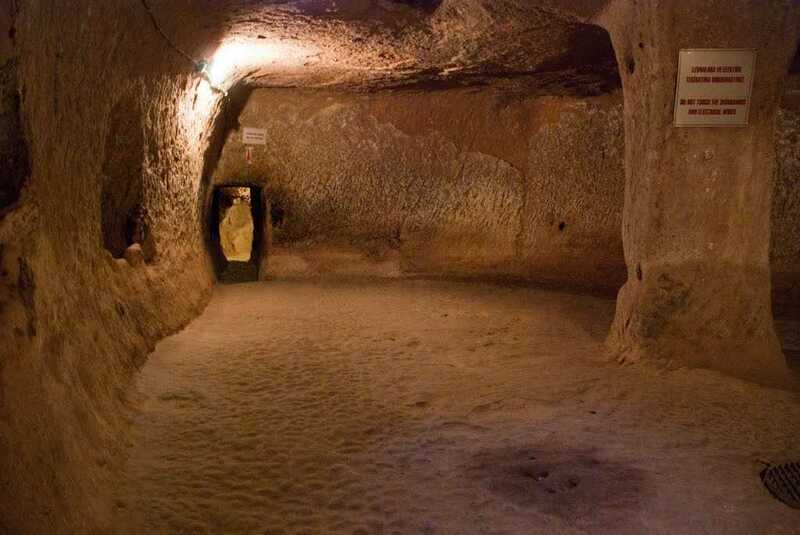 As soon as the people step into this valuable, mystic underground city, they definitely realize how wonderful location, ancient sanctuary is. 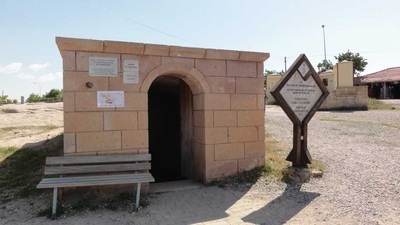 Firstly, the priceless construction pays attention with its having apartment complex plan, four big halls, four separate graves, 10 special rooms, water wells, churches, barns, winery, ventilation system(very perfect mechanism), winery and enclosable doors by the way of circle stone like millstone for security reasons. 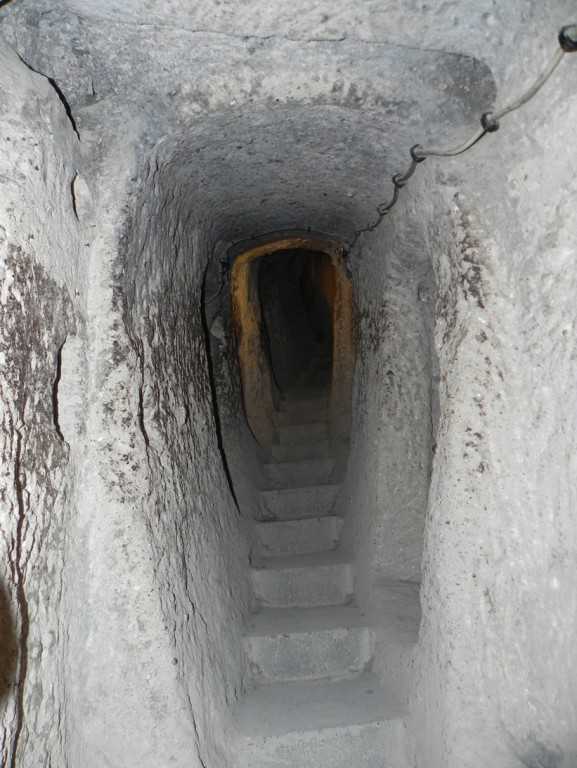 Additionally there are found many ambushes in the long narrow tunnels for to misdirect hostiles in the Ozkonak underground city. Secondly, there are located many narrow, long holes and tunnels carved into those every floors which enable the citizens easily to communicate and to pour hot oil against any conquerors. 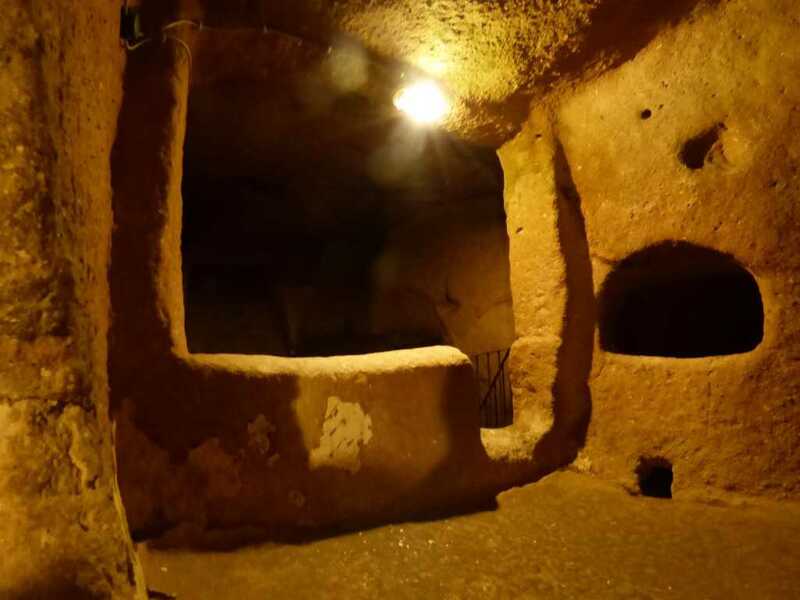 Ozkonak underground city, one of the basic visited places in Cappadocia, ancient city was found out in 1972, there are totally ten floors but only four storeys is opened at the moment inasmuch as its not having been exactly cleaned yet. Today, when you visit here, you can comfortably go to the other masterpieces such as Pasabagi Valley, Avanos, Kaymakli Underground City, Pigeon Valley, Uchisar Castle , Ihlara Valley and Wish Hill.